You’re wrong! Well the gang at ONELOVE did end up giving us not one but TEN copies of this rather splendid new dub compilation ‘Dubstep Invasion’ to give away to our eager beaver readers – and alas, the competition has now closed and we now have the enviable task of posting out the copies to the lucky duck winners. Congratulations to (in no particular order)… Anthony from Coffs Harbour in New South Wales, Jordan from Bondi in New South Wales, Michael from Turramurra in New South Wales, Tony from Concord in New South Wales (we see a pattern developing here…), Yvonne from Elizabeth Downs in South Australia (…that we’ve gone and broken), Grant from Romsey in Victoria, Matthew from Elwood in Victoria, Phil from Surry Hills in New South Wales, Kush from Aspendale Gardens in Victoria and Heather from Mount Colah in New South Wales. Quite a winners list there, wouldn’t you agree!? 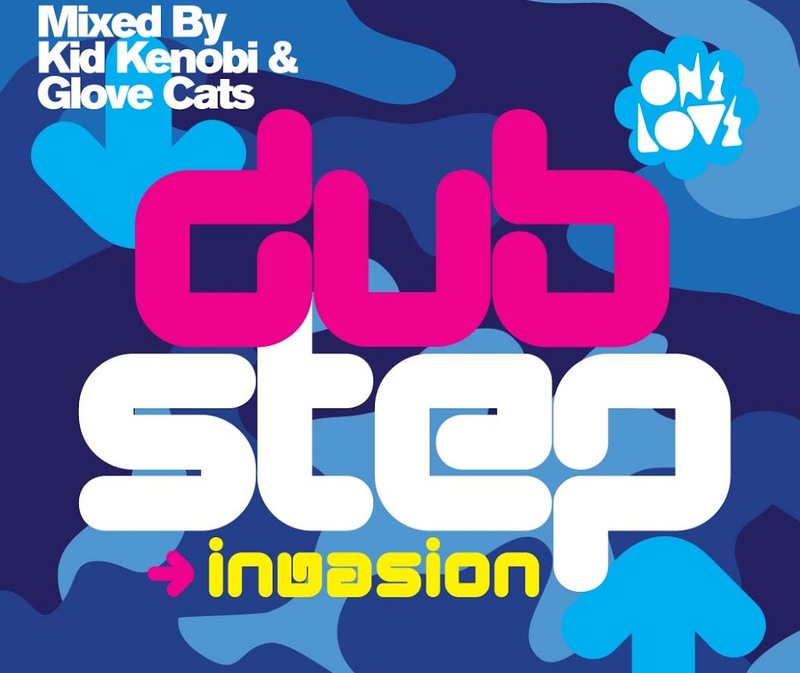 Congratulations to each of those ten lucky winners who’ve each picked up a copy of ‘Dubstep Invasion’ – the ONELOVE dub compilation out now. Thank you so much. This is very exciting. You have a great site so have a great Christmas and holiday season and may 2011 make ausp0p grow even bigger. Sounds like a conspiracy to me……..
Maybe Rudolph will do a Dubstep on your Christmas pudding. ??? Guys, Have a great Christmas and even greater New Year. ps. I’ll be back……..
tHats DUBTAStIC!!! you guys rock! love the read and your comps!